I love soft, cuddly blankets! My favourite combination for a blanket is to sew it using cotton on the outside and buttery soft minkee fabric on the inside. The result is a substantial, high-quality blanket that is wonderful for a baby, for a living room throw, or for a bed! Minkee (or “minky”) fabric can be very thick and slippery. It also is a pain to cut because it can be so furry – fuzz can fly everywhere! 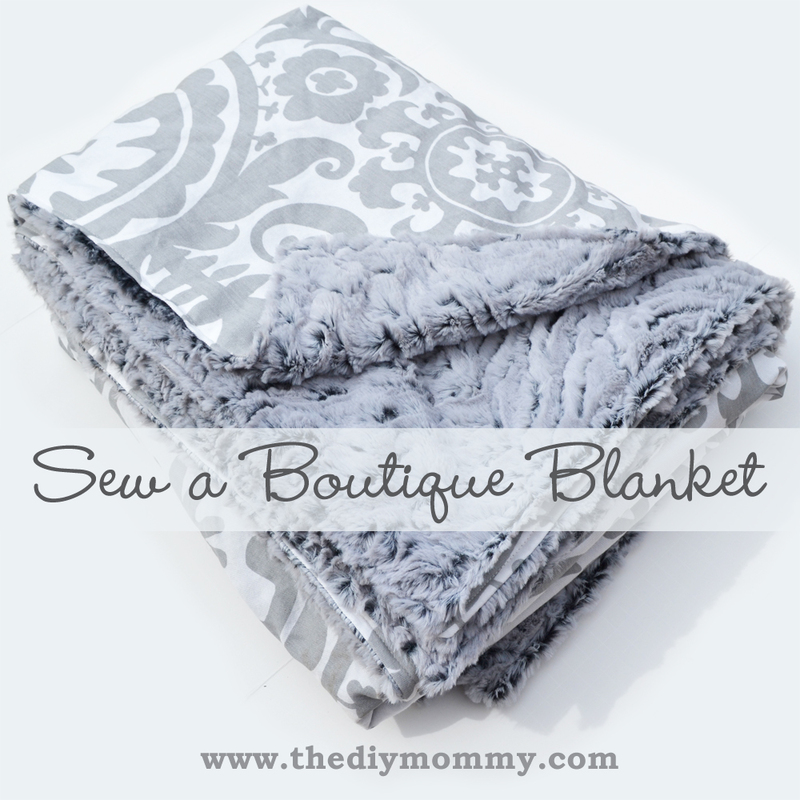 In this tutorial on how to sew a “boutique” blanket, I’ll share how I work with this fabric. It’s a little tricky, but the results are beautiful. I love the last blanket size (“Adult – Oversized Throw”). 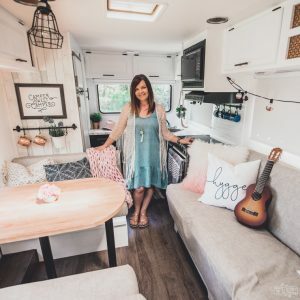 It’s big and cozy and the best use of 2 yards of 56 – 60″ wide fabric. Minkee is usually 60″ wide as is most cotton decor fabric. This is the size of the blanket pictured in this tutorial. 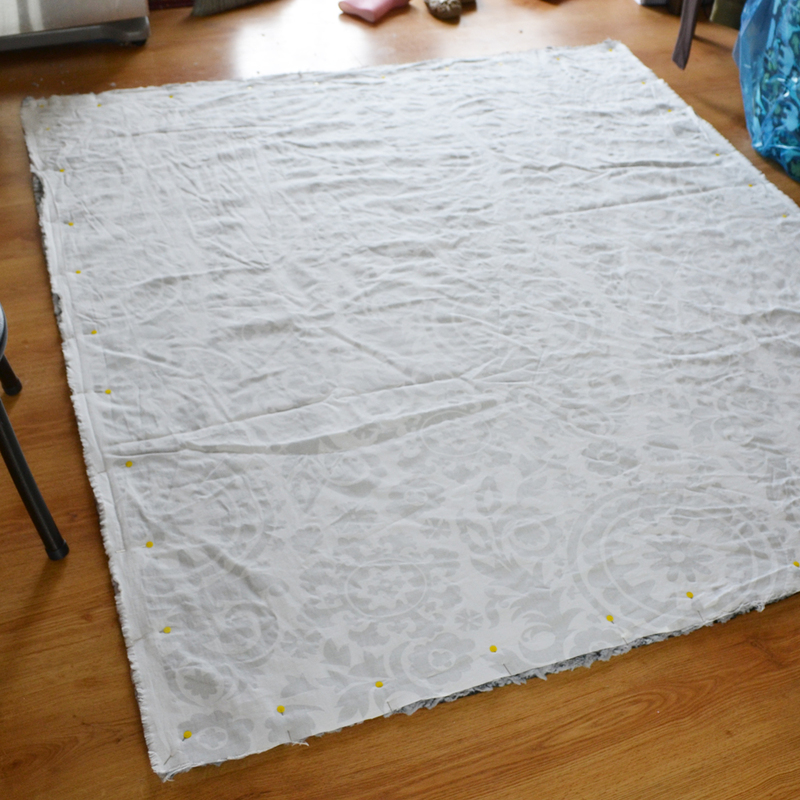 If you are making a smaller blanket and have a large rotary cutter and mat, put it down on a large surface (in my case, my only large surface is my floor – if you have a big cutting table you are soooo lucky!). If you are making a larger blanket and/or don’t have a rotary cutter and large mat, skip this step. Lay your minkee fabric down first – with the smooth side down and the fuzzy (right) side facing up. Lay your cotton fabric on top of the minkee, with its right side down and its wrong side up. Smooth the cotton over the minkee with your hands to get ride of wrinkles and to line them up at the fabric salvages and cut edges. I like to cut both fabrics to size when they are laid out together so no trimming is necessary later to make them match! If you are making one of the three smaller sizes of blankets, you will need to measure and trim off one side of your fabrics to produce the correct width. Make sure to add 1 INCH to the measurements in the chart above to account for a 1/2″ seam allowance! 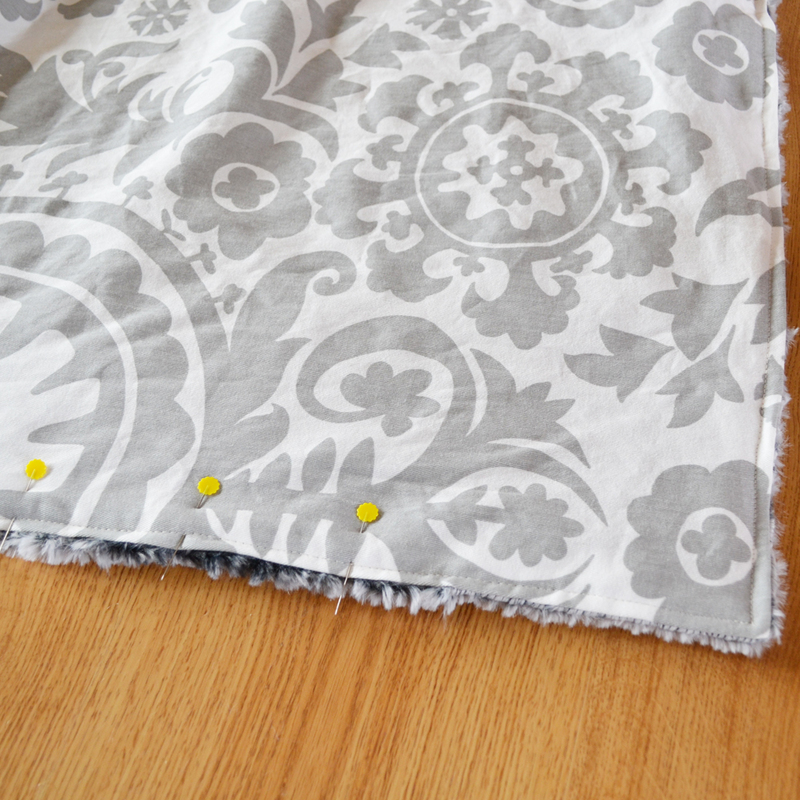 Use either a large ruler and fabric marker and measure evenly from the edge. I find the trick for large pieces like blankets and curtains is to make sure your measurements are even and all of your lines are absolutely straight! You shouldn’t have to cut the ends (tops and bottoms) of the fabrics unless you are making the “Child” size or unless your fabric has been cut unevenly (tip: ask the person cutting your fabric to cut it straight so that you can avoid having to do this yourself later)! Minkee can be VERY messy when cut. Shake your newly cut pieces outside, or have a dust buster on hand! Here’s my biggest tip for this project (and for working with minkee in general): pin, pin, pin, pin, pin! I used to hate pinning, thinking it was a waste of time, but the more pins you use the better the blanket will turn out and it will save you a lot of seam-ripping later! Pin the pieces together, all the way around, in at LEAST 4 inch increments. Minkee is very slippery and stretch across the grain, so pinning will prevent puckering and/or stretching of the fabric. Now you will be machine sewing the pieces together all the way around. This is a great project if this is your first time working with minkee because you will be sewing from the cotton fabric side which slides along nicely underneath a presser-foot. Start sewing in the middle of one side and leave a 1/2″ seam allowance. Keep your fabrics taught with your free hand as you sew, making sure they don’t pucker between the pins. If you’ve pinned enough, this should be pretty straight forward. If you are sewing a large blanket, you may want to have a chair or small card table beside you to hold the weight of the blanket as you sew (a tip from my talented sewing mother). Don’t sew all the way to where you started – leave at least a 6″ hole that will be used to pull your blanket right-side-out. Trim the corners of your blanket at an angle (this produces a nice square, crisp corner when the blanket is turned out). Turn the blanket right-side-out by pulling it through the hole you left. Poke the corners out with a knitting needle or scissors to create nice square corners. Pin the opening shut by first turning in your cotton and minkee fabrics 1/2″ to the inside, then pinning. Top-stitch the blanket all the way around, approximately 1/4″ from the edge (again, you have your cotton fabric facing up so it’s easier to sew). This sews the opening shut and also keeps the top layer from bunching over the bottom layer. With this blanket I only did one row of top-stitching, but I’ve also made blankets that I’ve top-stitched a second time 2″ from the edge for a little more stability/detail. You could even try a zig-zag instead of a regular stitch for some added detail and charm! This is great! I love the minky fabric you have here, but can’t seem to find it on Fabric.com – what was the style name? Great fabric choices! Hi Amy! The minkee I used for this was “Minky Frosted Zebra Cuddle Grey”, but one of their higher pile rosette minkees would be equally as cozy! My suggestion is to go to your local fabric store and purchase your minky there or Walmart has it too! Fabric.com is owned by, who else, amazon! The small business destroyer! Besides, if you purchase it locally, you are keeping your dollars in your own home town and you can touch and feel and caress your lovely fabric, whereas if you purchase it from online, you are depriving yourself of the pleasure of the whole experience. I love this! I am a new sewer, and the blanket measurements are a huge help. Thank you! Angie @ Desperate Houselife recently posted..Free eBook for Us Dieters! I love this blanket and it looks so cozy!!! What is the name of the Cotten fabric? I want to order some! Hi Amanda! The fabric I used is “Premier Prints Twill Suzani Storm Grey”. It’s actually 56″ wide! I would also like to know what the cotton is called. 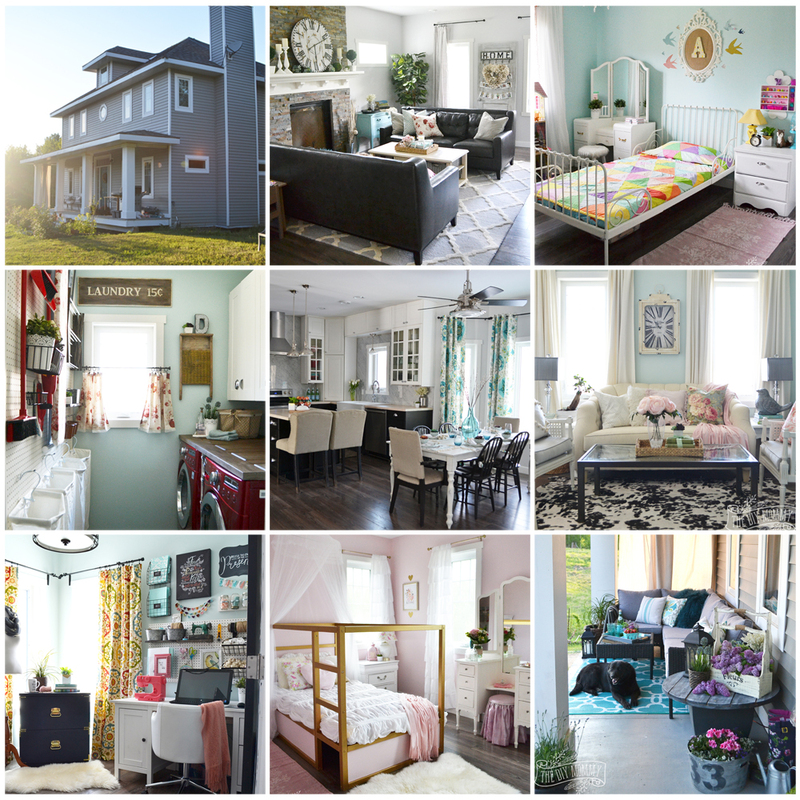 I’m having trouble finding nice patterns in a 60″ width. thanks Christina! Unfortunately, I ordered some 58″ wide fabric before I saw your reply. It’s actually a jersey knit and I didn’t realize – practically impossible to work with! I cut and pinned and the fabric just keeps stretching! Then I sewed some and it’s just not working out. So I just ordered some of the fabric you used. Ha, we’ll have identical blankets! I’ll share pictures when I’m done 🙂 Thanks so much for the tutorial! Aw, sorry Ashley! Yes, jersey knit (especially if it’s thin) can stretch out. 🙁 You’ll have to save it for another project. I can’t wait to see your finished blanket! Hi! I was searching the web for cute ideas for baby gifts when I ran across your blanket – which would be perfect for the person I had in mind, same material, colors, everything…..but as I went to look at the twill material the care instructions say to not machine dry, to air dry, line dry….UG. Baby blankets need to be easy to care for! My question is – how has your blanket held up? Have you dried it in the dryer? Any problems, shrinkage, etc.? Please let me know as I am eager to get started! Thank you! Hi, with the larger size blankets, do you baste or stitch the layers together after turning? circulation, and fortified capillary walls. This is exactly what I was looking for in the adult sizes. I want to get started on Christmas gifts. Do you recommend prewashing the fabrics? Also instead of the cotton fabric could I use a flannel fabric? Your thoughts? 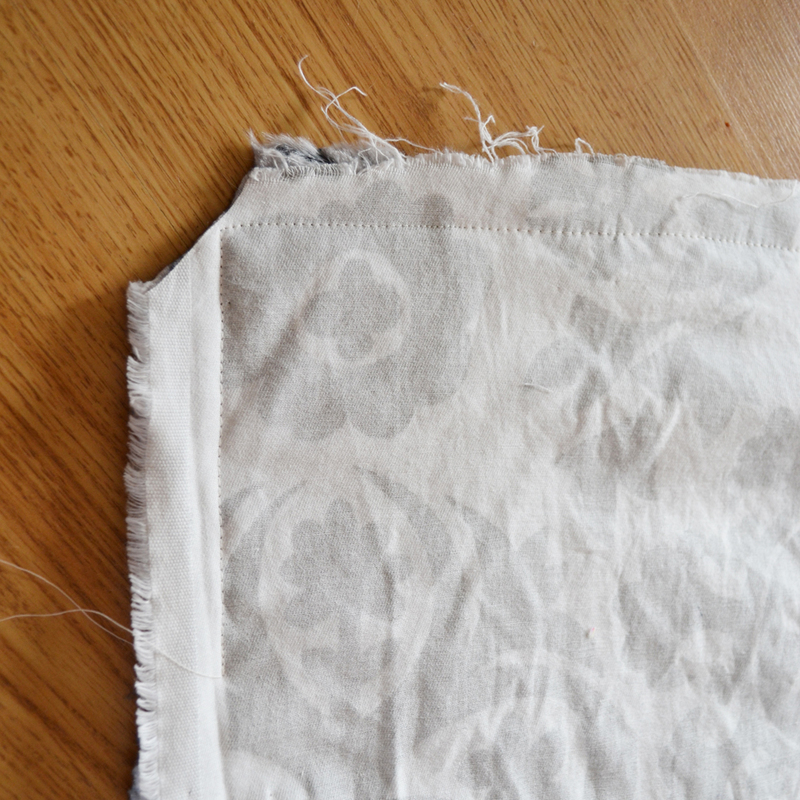 I definitely pre-wash my fabrics if they are a natural fiber that could shrink at all (cotton, linen etc.). Yes, I’ve used flannel instead of cotton twill for blankets before and it works great! Just make sure to get the higher quality, thicker flannel that washes well. Thanks for visiting my blog! I’ve gotten you started with an A through Z list of tips you should remember. safe. Women’s magazines featured women with glorious sun tans. treasure house of tan lotions and spray tan products. most reliable one. Special parts of attention are your knees and lower legs, your ankles and feet, plus your elbows. ” These two products have been particularly popular among their self tanning clients who are looking for a product that will not clog their pores, be easy to apply, and provide a perfect bronze to their skin that they are looking for in a self tanning product. Hello! I just wanted to tell you that I absolutely adored this tutorial, and that the blanket I made was the cutest thing ever. I write a blog called Geeky Mama and I referenced this D.I.Y tutorial for one of my posts (you can see it here http://www.gamerwifey.com/2014/08/zombie-baby-boutique-blanket.html)if that’s okay, if it’s not, please let me know. Thank you so much for this idea and the easy to follow instructions! Thanks so much! 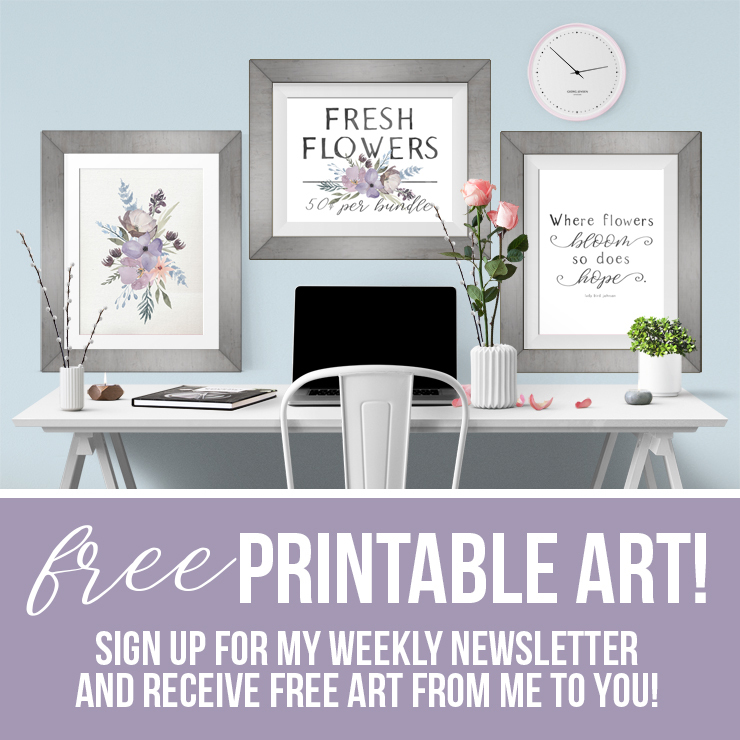 Thanks for linking to my blog & the tutorial! Do you have a finished pic of your blanket? I’d love to see! Confirm this remark and we’ll help save a fictional critter! Hi, can you still quilt it if you wish? Can we sew squares then sew it to minky? Love this! Just tried it with a small piece of minky and a small piece of twill. Here’s what I found — using a walking foot makes this whole thing much easier and it allowed me to sew with the minky side up (more control, I felt). Can’t wait to turn this into Christmas gifts for the grands this year!! Thank you for this wonderful tutorial! Hi, nice blog. The baby blanket is one of the best options for people to keep their kids warm in winter. Your blog makes aware people how to make the boutique blanket. Keep sharing more information like this. Hi! Thank you for this tutorial. I’m planning to make the oversize throw blankets for gifts this Christmas. I’m wondering how warm the finished product is if you use minky and cotton? I want something that feels substantial and is nice to snuggle up under. Should I consider adding thin batting in between or using flannel instead of cotton twill? I love the look of the cotton, but I’m afraid it might not be warm enough. What a great Christmas gift to give. Christina did find that the blankets were warm enough how she made them. However, you could most definitely add a thin batting to make it extra warm. I want to make the child sized blanket for my daughter. 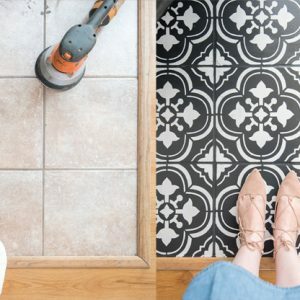 Is the 43/44” wide material too small for this in your opinion? It’s such a simple solution for a problem that we all come across from time to time! Thanks for sharing. nice blog post! it is really nice to have a Minky blanket of my size. thank you now I can make my own blankets in this winters. Wouldn’t the middle of the blanket bunch up and separate since it is only sewn around the edges? I love this! 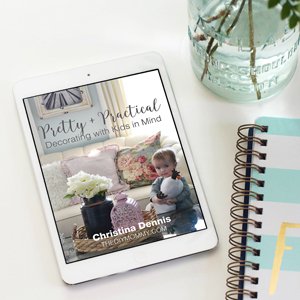 My husband is wanting to use two pieces of cotton with a cute hot rod/car print but not the minky…how would I adapt the directions to do 2 pieces of cotton instead? Some kinda of batting in the middle? I’m still pretty novice in the sewing world and I just dont want him to end up with a sheet LOL!